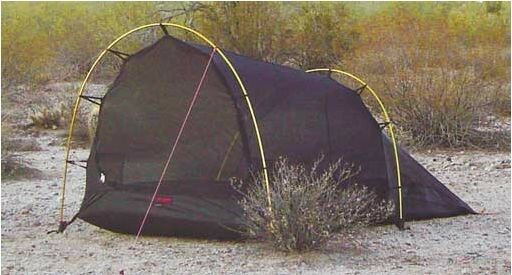 Nallo 2/2GT mesh inner tent is a simple, highly versatile option for use in dry, warm conditions. Used alone, this full mesh wall provide not only maximum airiness and protection from flying and crawling insects, but also 360° views. This Mesh Inner tent can also be used with the outer Nallo & Nallo GT 2 tents : simply disconnect the standard inner tent and button in the appropriate Mesh Inner Tent. 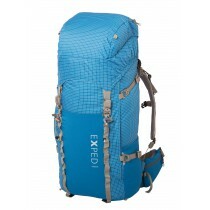 While this greatly increases ventilation, the mesh inner tents weigh about the same as the corresponding standard inner tents, so there is not a significant weight savings. When used in combination with a tarp, the Mesh Inner Tent retain all of their venting and viewing advantages while the tarp provides protection from rain or shade from the sun. Ppoles and pegs are not included. Poles and pegs can be purchased separately, or if you already own a Nallo or Nallo GT 2, you can use the poles from your tent with the appropriate Mesh Inner Tent. 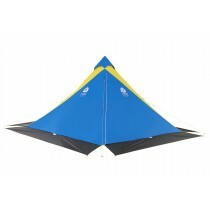 You can also swap out the standard inner in your tent for the appropriate Mesh Inner Tent. Poles and pegs are sold separately.